Looking for a painting company that you can rely on to do even the most complicated painting job in Tempe, AZ? Look no more! The Painting Pro Guys are the top choice for residential and commercial painting services in Tempe. We offer free estimates, professional staff, and stunning results, with a focus on providing the highest level of customer satisfaction every step of the way. The Painting Pro Guys tailor services to meet your requirements whether you need to paint just one room of your house or an entire commercial property. We use only top quality, premium brands and understand that professional painting is one of the best ways to maximize the appearance, enjoyment and financial value of your property. Call us today at 844-284-9925 to discuss your ideas and let our expert team bring them to life. When it comes to home interior and exterior painting, The Painting Pro Guys are experts in every step of the process. Whether you’re buying a new home and want a beautiful fresh coat of paint, or you’re selling your home, we’re the company that gets it done right every time. 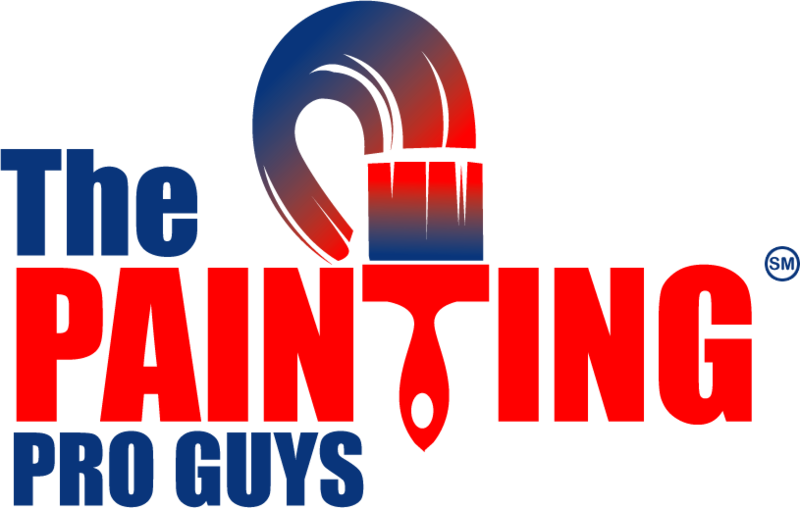 Over the years, The Painting Pro Guys have become among the most sought after residential painters in Tempe, AZ. We’re knowledgeable in all aspects of indoor and outdoor house painting, such as surface painting, garage floor and fence painting and staining as well as wallpaper removal and power washing. 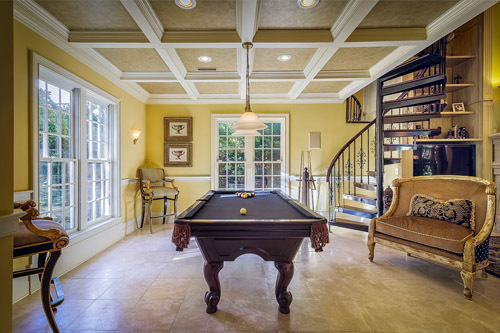 Whatever the situation may be, The Painting Pro Guys are your go-to house painting company. Our friendly nature and level of proficiency and expertise are unmatched in the home painting business. Your neighbors in Tempe and the surrounding cities have been using our home painting services for years. Don’t get left out, call us today to find out why we are the home painters of choice in Tempe! Passion, dedication, and years of extensive industry experience means that customers can be confident that they will receive the most thorough and professional care. The Painting Pro Guys complete each job to the highest industry standards, taking appropriate steps to protect surrounding areas and prepare surfaces for painting. This meticulous attention to detail ensures superior results for residential, and commercial customers no matter the job. Call The Painting Pro Guys for top notch painting, staining, drywall finishing, and more. We are committed to your 100% satisfaction, and we will not consider the project done unless you are fully content and happy with the results. A recent study showed 95% of consumers were significantly influenced where to shop based on the external appearance of the business. Faded or peeling paint both on interior and exterior were cited as one of the main reasons for poor or negative public perception. 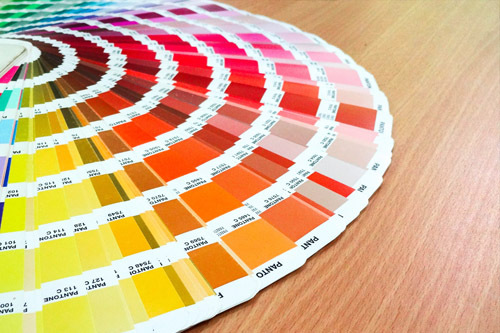 The Painting Pro Guys understand what a big difference the right paint color and creativity can make, with fresh new colors that support your industry niche. 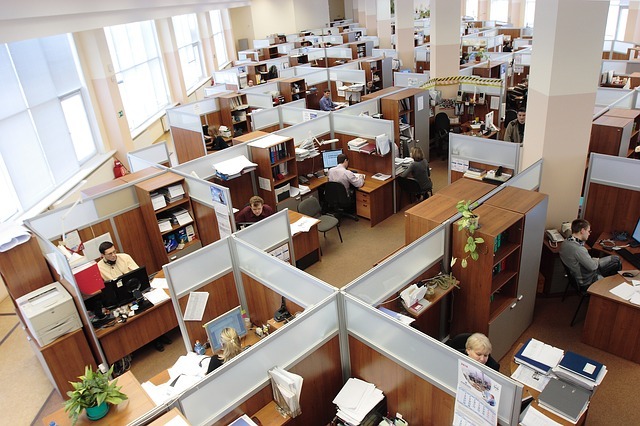 Make potential customers more inclined to give your business a serious consideration! The Painting Pro Guys in Tempe delivers efficient and reliable service with the least disruption possible to your daily commercial operations. If you want to be assured that your commercial painting project is completed on time and budget, you need to work with The Painting Pro Guys. 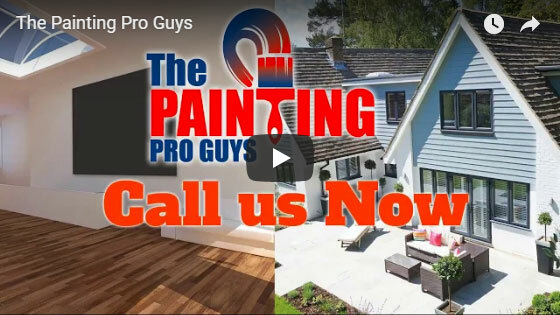 From prep, priming and painting to carpentry repairs, to specialty coating and color selection advice, The Painting Pro Guys are the one-stop-shop for all your residential or commercial painting needs. 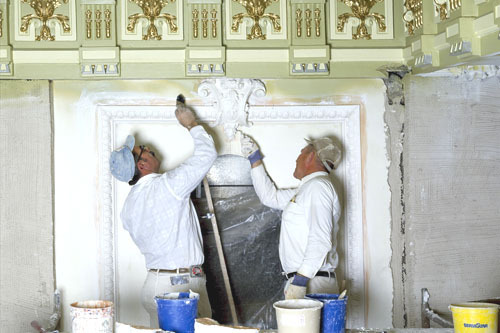 The Painting Pro Guys boast a team of expert craftsperson offering professional, experienced painting services. From precisely estimating to appropriately scheduling, to our in-depth painting procedure and follow-up, we provide a painting services experience like no one else in the industry. From beginning to end, our specialists deliver on our promise of quality. Whether you’re moving in, moving out, or just want to brighten up your home or business, we deliver excellent work, completed on time and budget with guaranteed customer satisfaction. Call our friendly local team today to discuss your painting requirements.